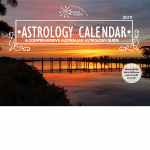 My interest in astrology began in childhood, due to a combination of cosmic, genetic and family influences. My thinking and worldview were influenced by my Piscean grandfather, artist, caricaturist and political cartoonist, George Finey, who was born exactly one week before astrologer Dane Rudhyar. They also shared a Sagittarian Ascendant. Pop used to say that we are all born with a blueprint and go through life filling it in. He guided my development as perhaps only a wise Piscean grandparent can. I spent the first years of my life growing up in the beautiful Blue Mountains, where we lived in a house that was called “Chiron”. 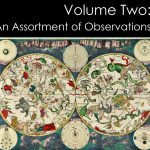 When I was about nine, my mother, for reasons she has never been able to adequately explain, purchased a copy of Ronald C. Davison’s book, Astrology, because she had a feeling that one day I might need it. I still have that book. I was introduced to the writings of Carl Jung in 1984 when my grandfather gave me a copy of Memories, Dreams, Reflections, which he thoughtfully inscribed; To Michele from C.G. Jung and Pop. I began teaching myself astrology in 1980 when transiting Uranus was making a conjunction to my natal Jupiter in Scorpio, using Davison’s book to calculate my first chart. I went on to study with Alan Johnston and then the Melbourne School of Astrology with Sean McNamara. I gained an FAA Astrology Diploma in 1985 and later studied hypnotherapy and professional writing and editing, adding another two diplomas to my qualifications. 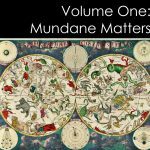 I am particularly interested in mundane astrology, planetary cycles, medical astrology and mind-body medicine. I am equally fascinated by all intuitive arts and sciences, and passionate about planet Earth. 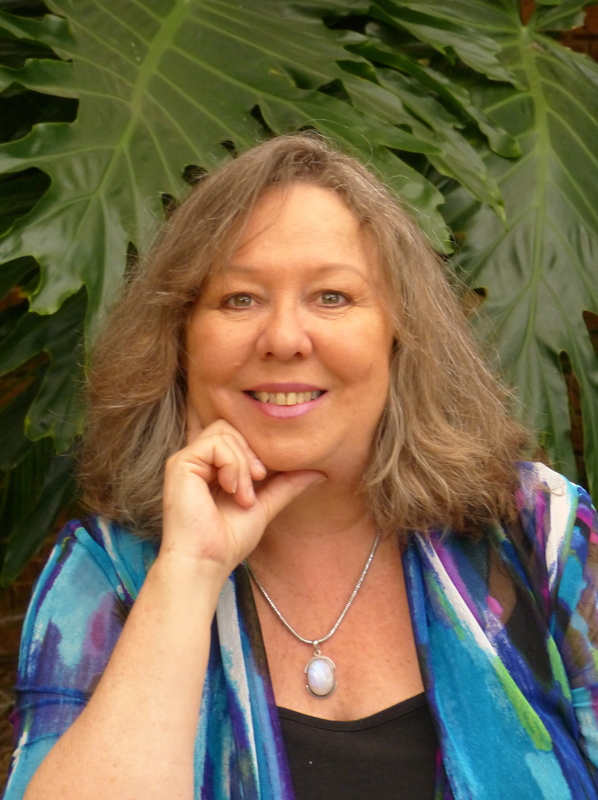 My articles have appeared in a number of publications including; Wellspring’s Astrolog, Nature and Health, The FAA Journal, The Mountain Astrologer, Dell Horoscope, Wellbeing Astrology Guide and the NCGR Journal. In 2006 I wrote a Health and Wellbeing Report for Esoteric Technologies Solar Fire Suite, which focuses on the ways astrology can aid in stress management, healing and wellbeing. 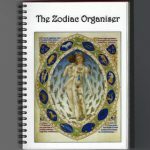 In 2009, my book Secrets of the Zodiac was published by Allen and Unwin. My most recent book, The Sacred Dance of Venus and Mars was published in 2012 by The Wessex Astrologer (UK). 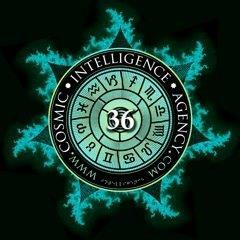 I’m a member of the Victorian Astrology Association, The Association of Professional Astrologers, The Cosmic Intelligence Agency (Agent 36) and the National Council of GeoCosmic Research (NCGR).